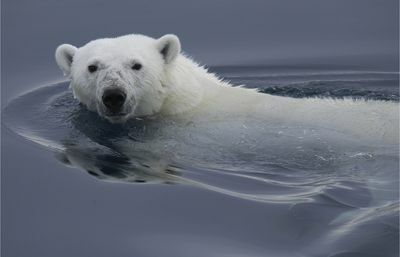 Unless the pace of human expansion and global warming is abated, polar bears could disappear within 100 years. A three-month-old polar bear cub rescued from native hunters has found a new home at the Toronto Zoo where it is getting a second chance at life. This film offers a rare privilege to witness him growing up with the help of human caregivers. ‘Growing Up...’ is a celebration of the deep affection and special connection that develops between human "parents" and some of the most loveable wild babies on the planet.